Save the dates! 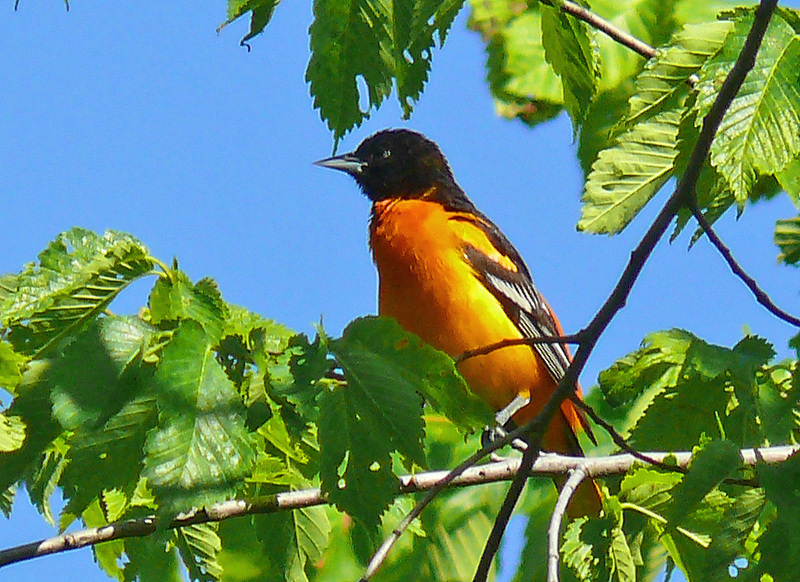 We have two Audubon Afternoons coming up. 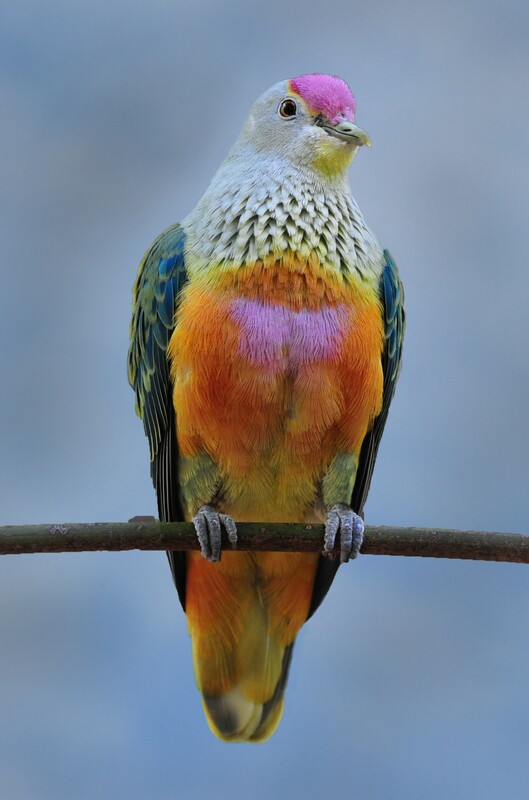 On May 20, Tim Low, an Australian biologist and author of Where Song Began , will be talking to us about birds of Australia, and about their connection to the songbirds of the world. See below. He will be coming here fresh off a talk at the Cornell Lab of Ornithology; copies of his book will be available for purchase. 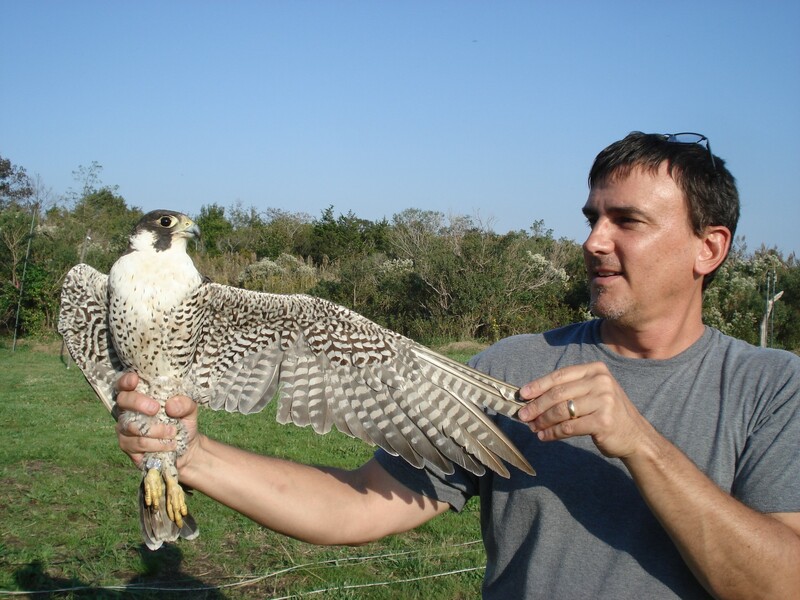 And on June 10, John Shafer will be giving a talk on Raptors! – identification and appreciation. John is on the Board at the Cape May Raptor Banding project, and brings that wealth of experience to the subject. See below. This will also be our annual Membership meeting. The Audubon at Home Program has grant money available to provide native plants to Faith Communities interested in making their grounds more valuable as habitat. Grant application deadline is May 1. See the website for more information. 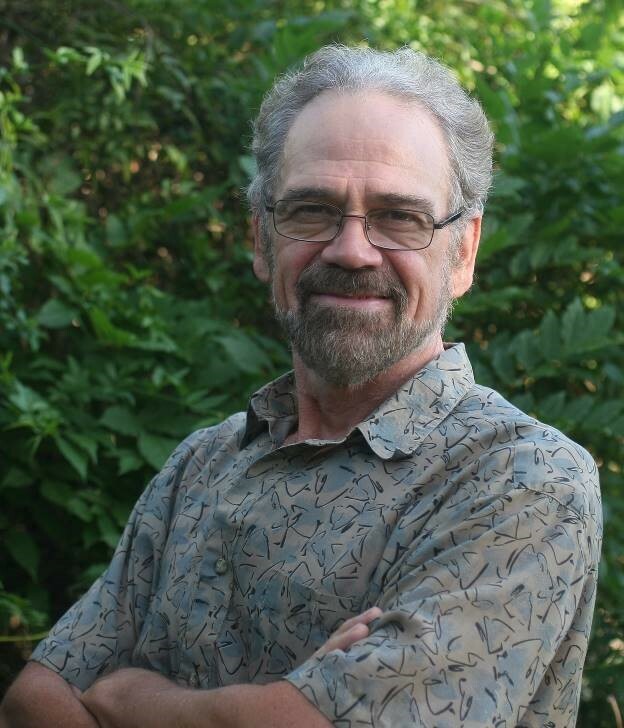 There are several upcoming classes and workshops you might be interested in: Greg Butcher will be teaching a workshop on “Spring Songbirds” in Prince William County on April 19 (field trip April 21). See below. Greg will also be teaching a workshop on Thursday, May 10 in preparation for the World Migratory Bird Count on Saturday May 12. Further information will be forthcoming on our website. And spaces are also still available in Bill Young’s Bird Behavior class which starts on May 1. Check our website for more information. The Virginia General Assembly will meet twice in April: April 11, to finalize the biennial budget, and April 18, to vote on Governor Ralph Northam’s vetoes. Auduboners should weigh in with state legislators soon. FCPA presented lake management options to the community in May 2016 and held a January 22, 2018 community meeting, attended by more than 100 citizens. FCPA says that they have received more than 400 responses to an online survey and nearly 50 individual emails from citizens sharing their preferences and perspective. ASNV is evaluating the options and seeking natural resources data on the park. Plant Nova Natives has a list of native plant sales on their website.